It is hard to be perfect. In fact, it is impossible for everything we do to turn out exactly the way we want it to. It is impossible for everything to be perfect, leading to an immense and overwhelming sense of pressure for a perfectionist. Being a perfectionist means always striving to be the best at everything. To be on the top, at the pinnacle, and it is a very lonely place to be. There are many different kinds and combinations of perfectionists with two of the big ones being: overt and covert. Regardless if you are a covert, overt, or a combination of both, the inner struggle of a perfectionist can be overwhelming. And, it is made even more difficult by the fact that those around us often find it hard to relate. Our peers have difficulty empathizing and understanding the frustration, the NEED to be the best. 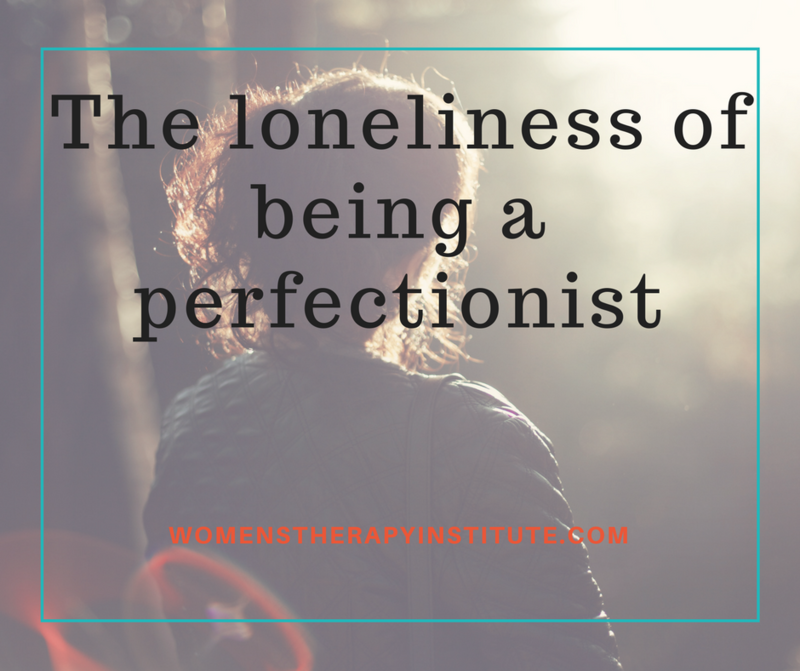 The perfectionist is often told to “get over it,” “no one is perfect,” “try harder next time,” or “it is not a big deal.” The result often leads to more mental stress, to depression, anxiety, and difficulty maintaining relationships. Our society views perfectionism as a positive quality. It leads to success in business and life, but there is a happy medium. There has to be a way to try hard, to work hard, but to also accept and let go when things don’t go as planned. When we study and study and study for the test and there are questions we still are not ready for, we need to accept we tried our very best and maybe next time we will take a different approach. 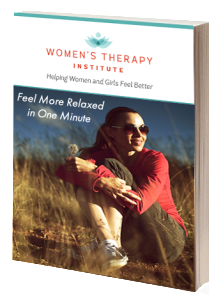 If you are one of those people who consistently struggle with the urge to be perfect and to be on top, then it can be helpful to receive help from a mental health professional. Talk to someone who can not only understand why you feel the way you do but to help you with skills to curb these feelings and help you to live a healthier, happier life. Frequently clients also find it helpful to be in support groups, to find people who do know how to empathize with your feelings, to help you know you are not alone.